the.COMPANY brings their electrifying show back for one final weekend! September 24 - 25, 2010; 7pm. Don't miss your last chance to help us tear down The Wall! Tickets are on sale NOW: To order, visit Brown Paper Tickets and order 'em up. Tickets are $20. 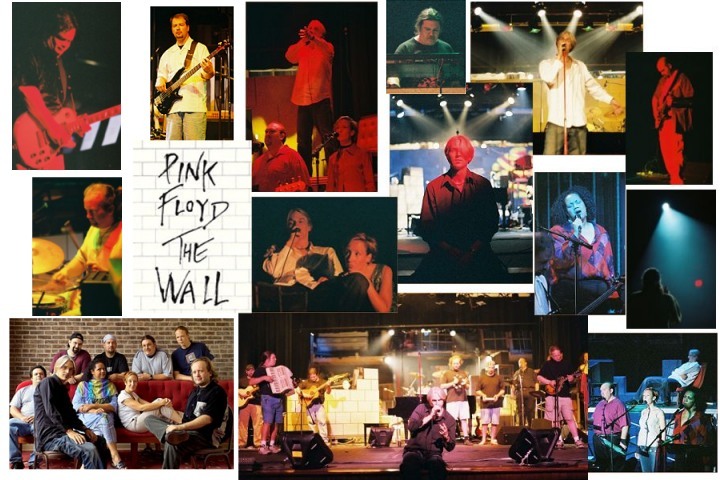 Directed by Joe Trainor, the.COMPANY presents one of rock's classic albums, Pink Floyd's The Wall, live and in its entirety. Lingering somewhere between 'stage-play' and 'rock-show' while still remaining true to the original album's sound and feel, Trainor and his 10-piece band's fresh and electrifying show should not be missed!